In the 2015 Schools of Character Magazine, Clifton Taulbert and Anthony Moore weighed in on the importance of teaching about race in the classroom and editor, Lara Maupin, offered advice from an educator’s perspective. As these experts suggest, teaching your students about race relations is an essential part of producing a safe and caring school climate for your students. However, it still may feel like an overwhelming topic and one that you should not broach without proper preparation. Here are some tools to equip you to lead these crucial, courageous conversations. An Anti-Racism Activity: The Sneetches combines the whimsical tone of a Dr. Seuss story with important and meaningful issues. Appropriate for grades 1-5, the lesson encourages students to brainstorm ideas for ending discrimination and includes valuable opportunities for reflection. Because it is, unfortunately, a very relevant issue today, this lesson about Racial Profiling (grades 6-12) will help to give students a better understanding about the inequities in our society and provide them with a new lens with which to view current events. In addition to these helpful lesson plans, Teaching Tolerance also offers film kits that are free for teachers. These include a documentary, a viewer’s guide and more. Consider choosing Selma: The Bridge to the Ballot or America’s Civil Rights Movement: A Time for Justice to enhance your history curriculum. Looking to embrace diversity at your school outside of a traditional lesson? 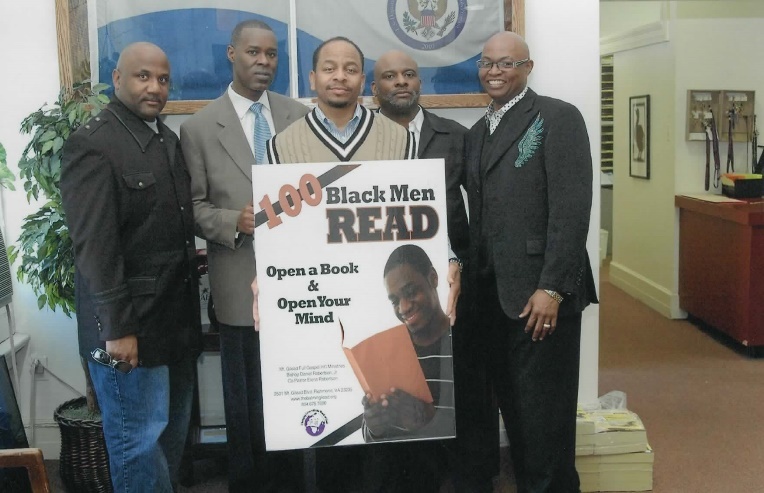 Learn more about an event hosted by Bellevue Elementary, “100 Black Men Read”, a 2015 Promising Practice that celebrates diversity and literacy. This reading list, How to Talk to your Kids about Race: Books that Can Help from readbrightly.com is also a great place to begin! “Uncomfortable Conversations: Talking about Race in the Classroom” offers creative ways to seamlessly integrate discussions of current events and race into your classroom. This article, an interview with H. Richard Milner, author of Rac(e)ing to the Classroom, acknowledges the complexity of teaching about race while presenting information and advice in a manageable, easy-to-understand way. Tyrone Howard’s “Teaching Teachers to Reflect on Race,” featured on the NEA website, explains the problem with taking the “color-blind” approach in your classroom. While the article primarily focuses on the need for more comprehensive cultural competence and race education for preservice teachers, it closes with five general suggestions about raising racial awareness, that any educator can benefit from. Conversations with your class will undoubtedly look and feel different depending on the diversity of your school. However, even if you teach in a primarily white school, these conversations are equally, if not more important. The National Association of Independent Schools published, “What White Children Need to Know About Race,” by Ali Michael and Eleonora Bartoli, which sends an important message about the consequences of avoiding these discussions altogether. As Michael & Bartoli writes, “silence is a racial message and a ‘tool of whiteness’.” Don’t stay silent due to discomfort. Educate yourself and engage your students. Already have experience with having these courageous conversations in your classroom? Share in the comments below!